Nowhere in Taiwan is a selection of photographs made while travelling through my native country of Taiwan in the summer of 2011. Some of these sites are suburban, partly urbanised, or abandoned and left behind. The aspect of location that interests me most has to do with the traces of human presence and gesture that reside or remain. In search of nowhere, I look for unexpected instances of intimacy, so that there is a sense of unveiling the “nowhere”. 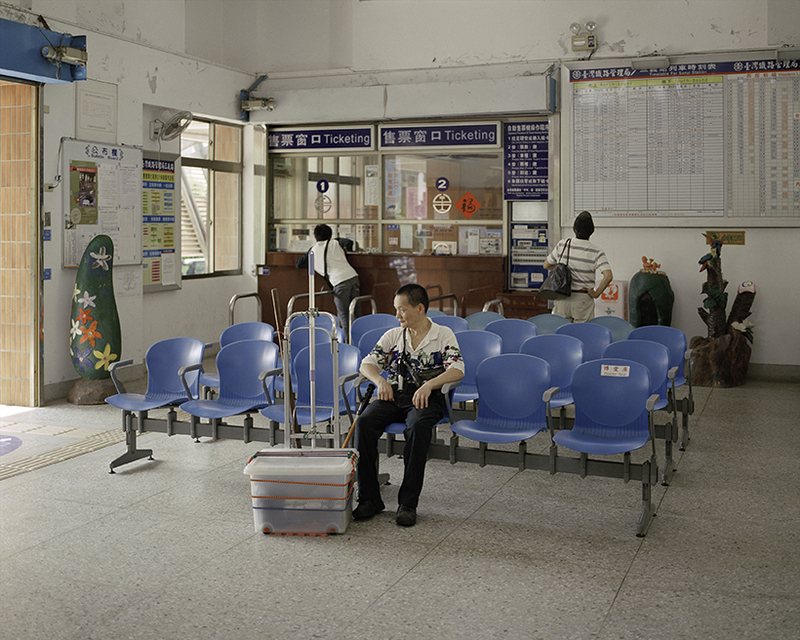 I-Hsuen Chen is a Taipei-based artist. In 20102, he received an MFA in Photography from Pratt Institute. His work has been selected for the New York Photo Festival’s 2012 Invitational, and he was chosen as one of Magenta Foundation’s Flash Forward Emerging Photographers 2012. 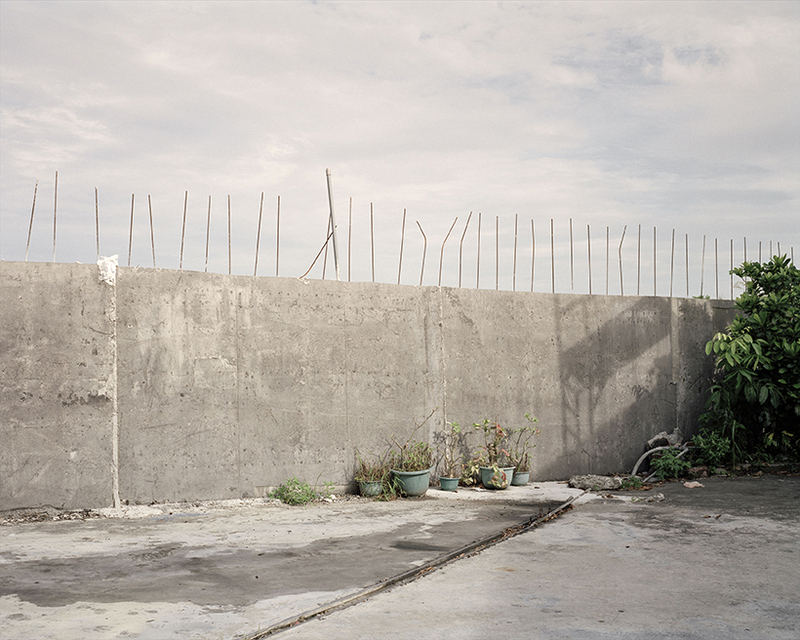 In 2011, he won Jen Bekman Gallery’s Blurb book prize and a Hey Hot Shot! 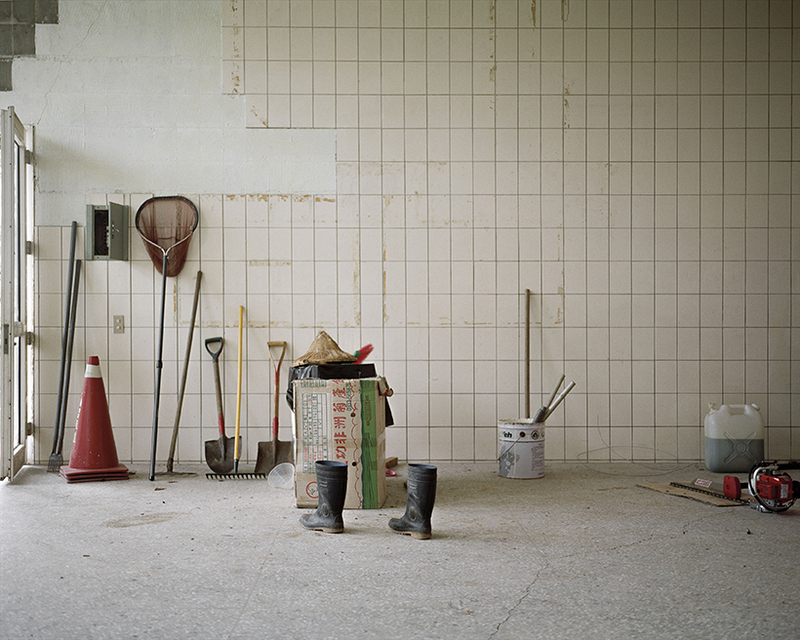 Honourable Mention, and was awarded the ‘New Artist Feature’ by the site Culturehall, chosen by curator Tema Stauffer. His works have exhibited at hpgrp GALLERY NEW YORK, Foley Gallery, Ed. Varie Gallery, 25CPW Gallery, and ISE Foundation in New York, and Kuandu Museum of Fine Arts in Taipei. His artist book ‘In Between’ is selling at major art bookstores in NYC including MoMA PS1, Printed Matter, McNally Jackson and ICP bookstore. 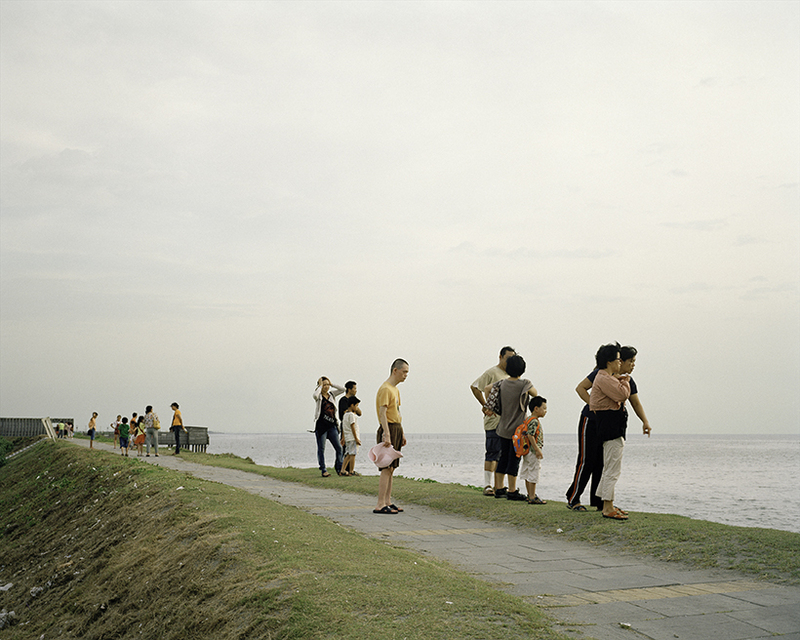 His series ‘Nowhere in Taiwan’ is in the Permanent Collection of Museum of Fine Arts, Houston.